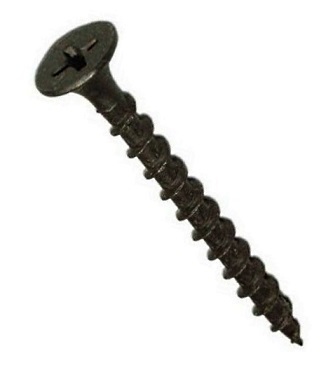 #8 x 2-1/2 inch Bugle Head Drywall Screws, Coarse-Thread, Sharp Point, Black Phosphate Finish, #2 Phillips Drive. 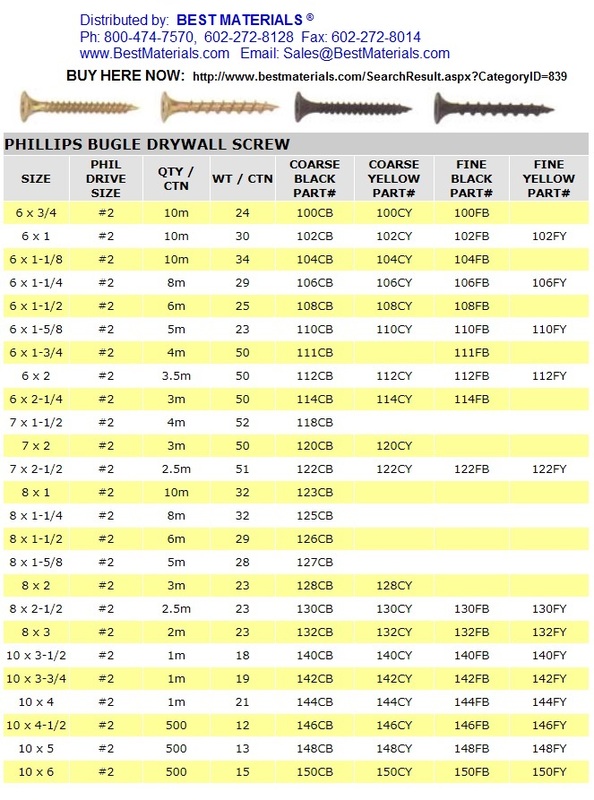 Suitable for Drywall and wood products. 1000. Price/1000.